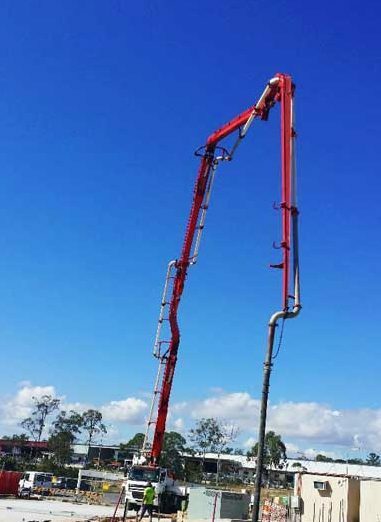 We provide Specialised Concrete Pumping for All of South East Queensland, Covering Everywhere from Gold Coast to Sunshine Coast and Brisbane to Toowoomba. Why You Should Hire Us For Your Next Concreting Project? We are a family owned and operated business, with decades of experience. 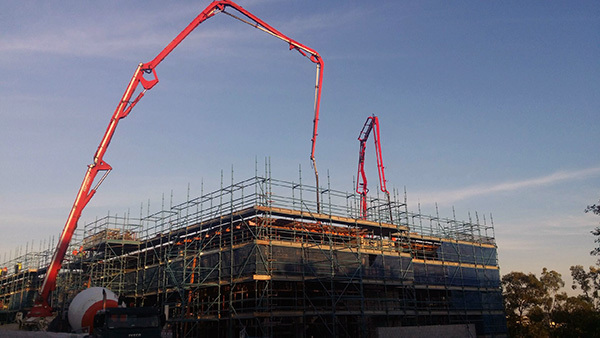 Our expert concreters have gained vast experience over a range of concrete pumping, shaping and spraying projects. We have been providing pumps for both commercial and domestic concrete projects for many years. Our team always aims to provide a reliable, professional and friendly service on every project. What Specialist Skills and Services Do We Provide? 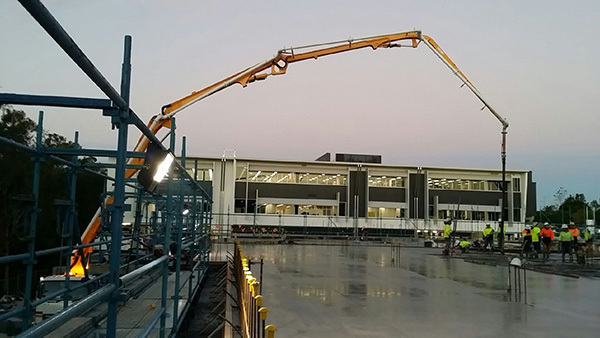 Our teams can provide Concrete Pumping for all types of projects including – commercial slabs, driveways, high rise pumping, footings, block fill, concrete spraying, swimming pool spraying and shaping, retaining walls and water tank spraying. Since we have always been hands-on in our business, we know concrete! Pump hire rates depend on the size of the machine required, from our 50M Boom pump down to our line pump. As every job is different, it is difficult to provide costs without understanding your project. We hire on an hourly rate, and use rates per meter for concrete pumping projects. 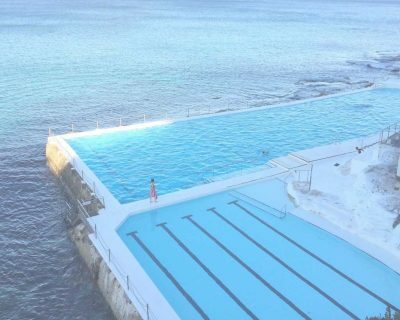 Swimming Pool shaping and spraying projects are charged at separate rates depending on the needs of the customer. Please send us a message on our contact form below, or call Ross for a quote. What makes us the most reliable and trustworthy people for the job? Since we are a family owned and operated business, and have been in the industry for 40 years, our business has been built on trust and reliability. We come highly regarded from our many repeat customers and construction partners.